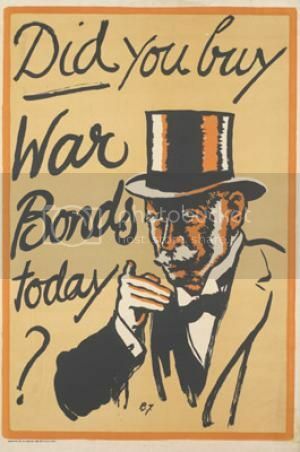 •All War Bonds have an initial return value of 50%. •For every primary battle your army wins, the return value increases by 2%. •For every primary battle your army loses, the return value decreases by 2%. •For every auxiliary battle your army wins, the return value increases by 1%. •For every auxiliary battle your army loses, the return value decreases by 1%. •For every game your army wins, the return value increases by 0.1%. •For every game your army loses, the return value decreases by 0.1%. 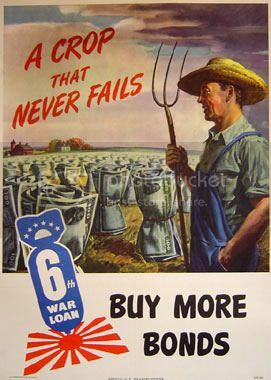 •If your army wins the war, the return value increases by 10%. 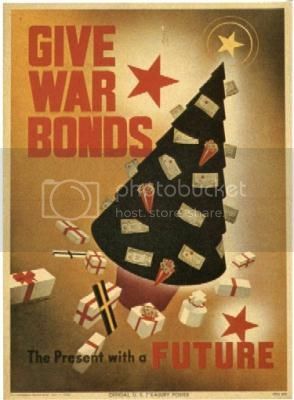 •All redeemed War Bonds will be rounded up to the next 1000 vCash. Based on the above return details, REDD has a return value of 1.2%, while BLUE has a return value of 108.8%. Note that the return value you will be receiving is based on the army you donated to. vCash will be distributed later! vCash has been distributed.